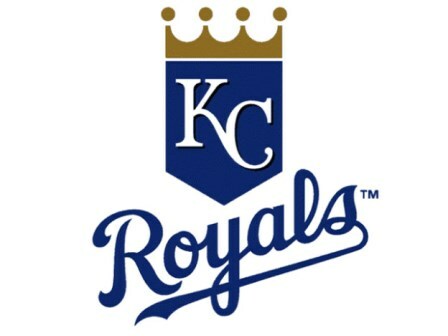 CHICAGO — It has been a rough start to 2019 for Royals reliever Brad Boxberger. Boxberger gave up a leadoff double to Tim Anderson when he hung a 2-2 changeup in the eighth inning with a 5-4 lead, and then Boxberger grooved a 2-0 fastball to light-hitting Welington Castillo, who ripped his first home run of the season. And that was enough for a 5-4 win that ended the Royals’ modest three-game winning streak. Boxberger, who came into Monday night’s game with an 8.59 ERA, couldn’t hold a potential 6-4 win on Thursday against the Mariners when he gave up a two-run triple in the ninth. On Monday, Boxberger was given a one-run lead to protect against the White Sox. Billy Hamilton had walked leading off the seventh, then he stole second and went to third on a throwing error. 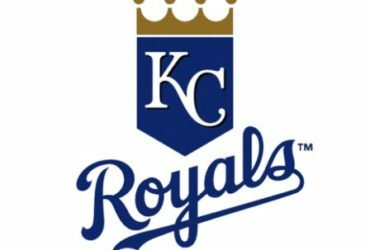 Hamilton scored on Whit Merrifield’s sacrifice fly to give the Royals a 4-3 lead.